Do you want to learn more about real estate investment in Oklahoma City? We are here to help! 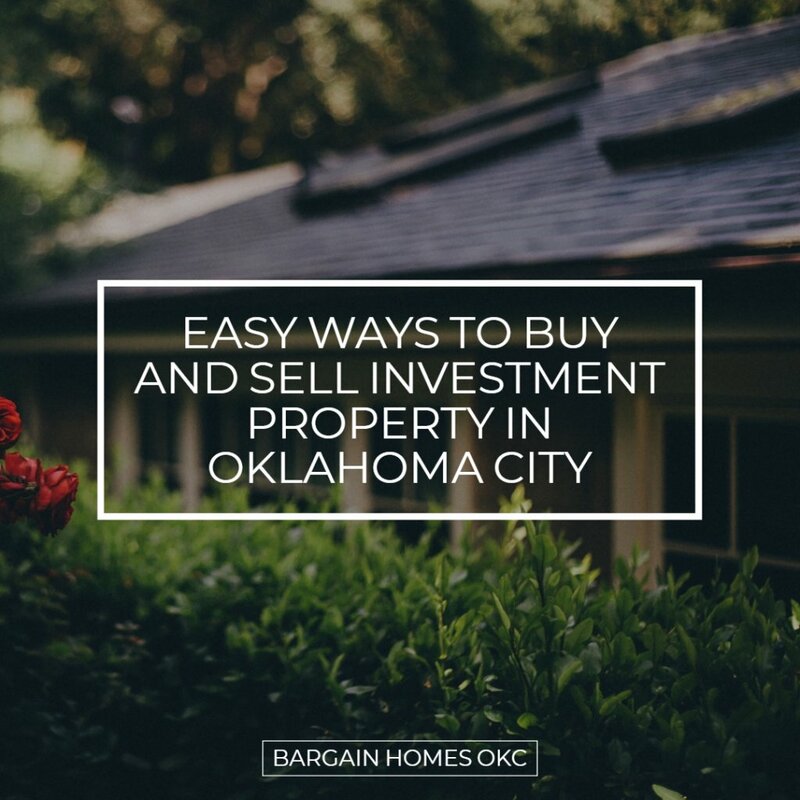 In our latest post, we discuss easy ways to buy and sell investment property in Oklahoma City. Many people want to invest in Oklahoma City real estate, but they find themselves holding back because they are intimidated by the process. Buying and selling Oklahoma City real estate don’t have to be difficult. Bargain Homes OKC can help you with assistance and advice whether you are looking to buy or sell investment properties! Here are a few of our best tips! Remeber, this isn’t the house you are living in personally. Your investments should be treated as a business. Just because you wouldn’t live in the house personally, doesn’t mean it’s not perfect for someone else. As a landlord, be sure to treat your tenants with respect. Always take good care of the property, treating it as if you did live there yourself. Even if this is purely an investment, you will increase your tenant retention by being a good landlord. 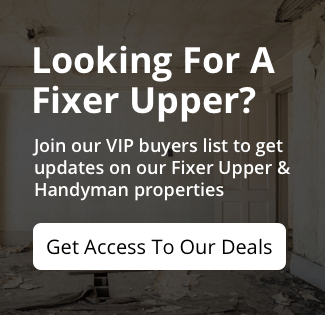 When you are connected to the right people, you will be able to get the inside scoop on properties hitting the market. Having the edge over the competition and getting your offer in first can be critical. Networking and working with companies like Bargain Homes OKC will help you find the best Oklahoma City investment properties and help you when its time to sell!